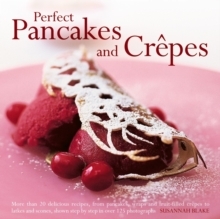 Over one hundred pages of beautifully depicted creative ideas that both children and adults will love. 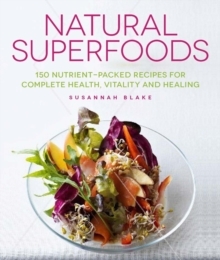 Written by Susannah Blake an experienced author who has travelled extensively and devised this craft book with inspiration from her travels. This book takes an eco friendly approach to craft making and gives interesting information on why it's important to reuse and recycle. 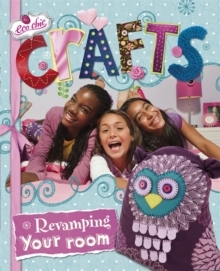 This is an excellent informative craft book for children aged 9+. 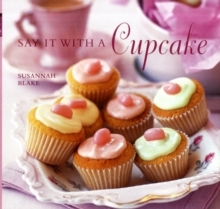 A great book that is guaranteed to keep crafty children busy! 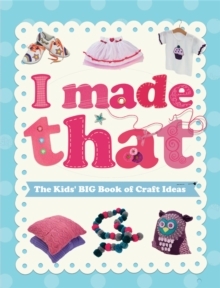 This book makes an ideal present for children who love crafts.